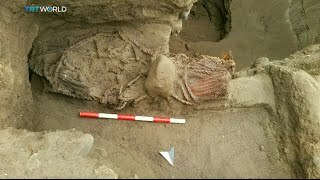 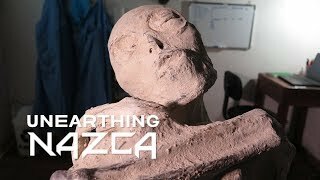 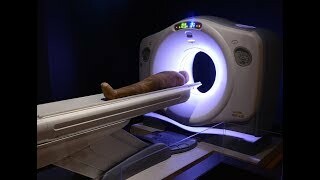 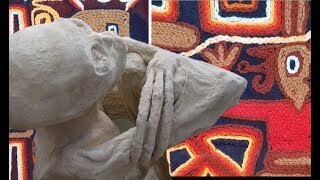 Amazing 3 Fingered Mummy discovered In Nazca Peru!!! 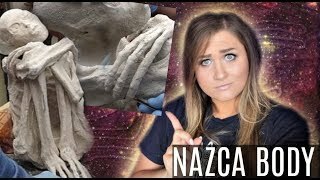 Three fingered Mummy Discovered in Nazca,Peru! 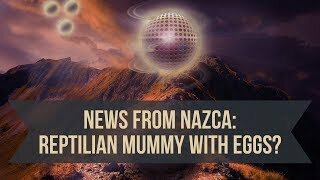 In June 2017,a research team and the film company Gaia.com made an astonishing Discovery! 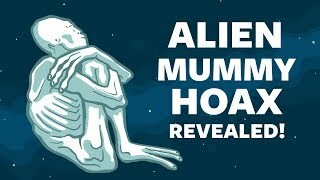 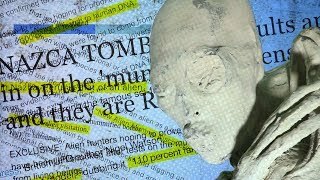 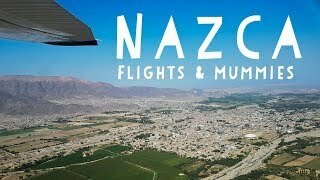 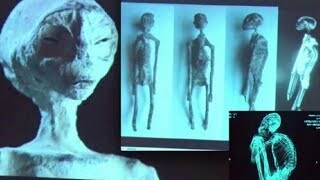 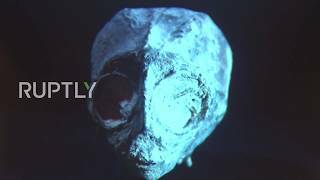 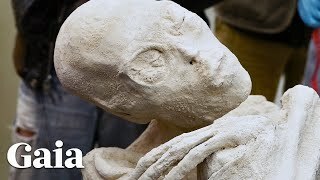 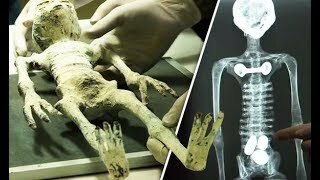 They found a Three fingered Alien Mummy in Nazca,Peru! 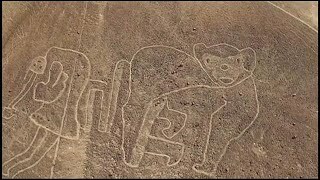 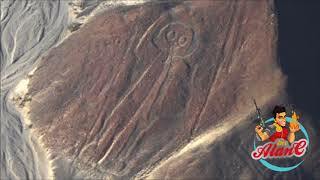 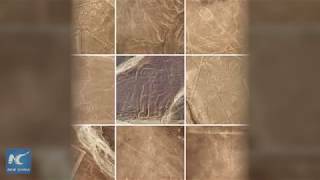 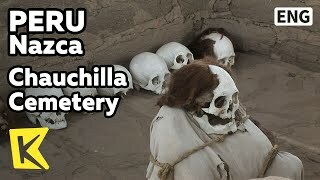 The forgotten Culture of Nazca was discovered in the sands of the Nasca Desert, and it was brought to evidence both by grave robbers and by archeologists. 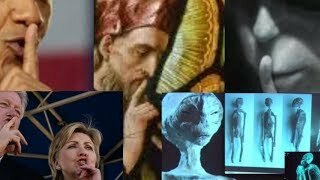 Support the channel: Secureteam is your source for reporting the best in new UFO sighting news, and the strange activity happening on and off of our planet. 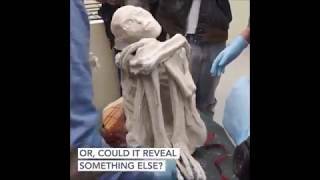 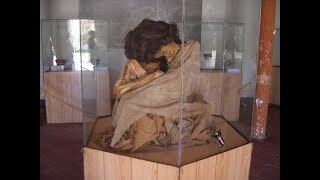 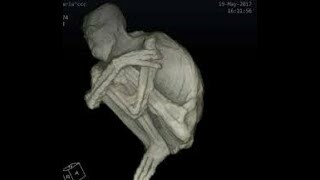 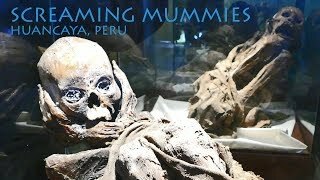 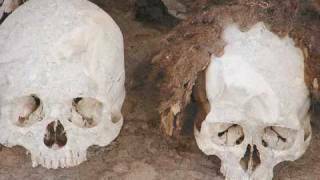 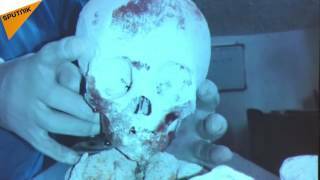 Strange humanoid mummyfied body found in Peru.